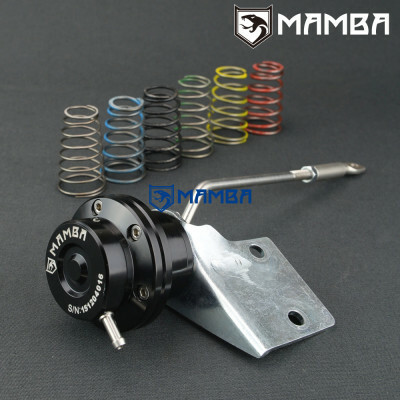 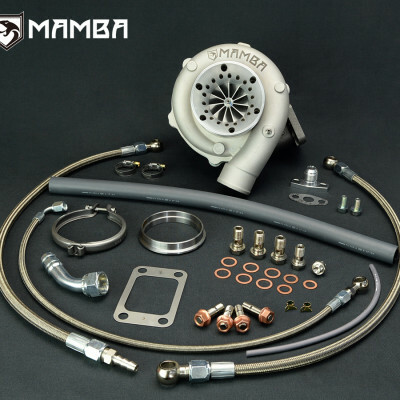 Mamba/ MambaTek turbo’s are made in Taiwan & all of their CHRA’s are balanced by SCHENCK MBRS110 Germany. 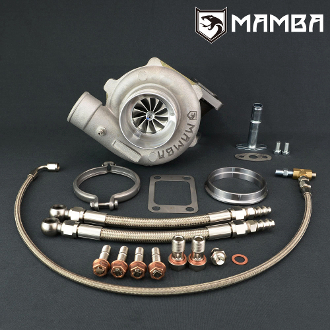 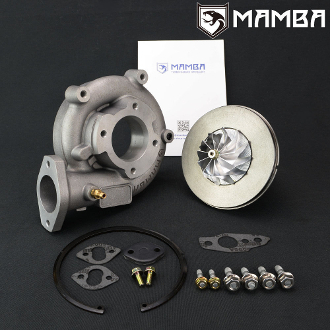 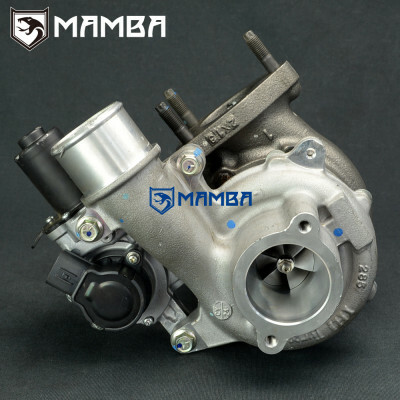 Mamba turbochargers are an extremely high quality product! 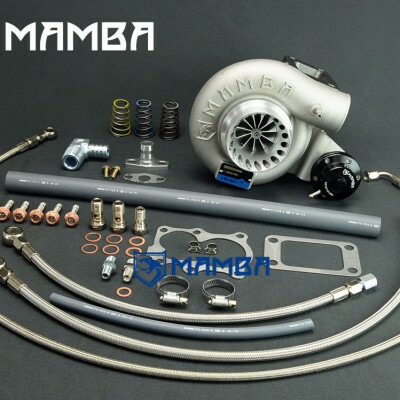 One of the owners of Otaku Garage has personally tested the Mamba GTX3071R bolt on Skyline turbo on his R33 Nissan Skyline in Japan which is used as a daily drifter. 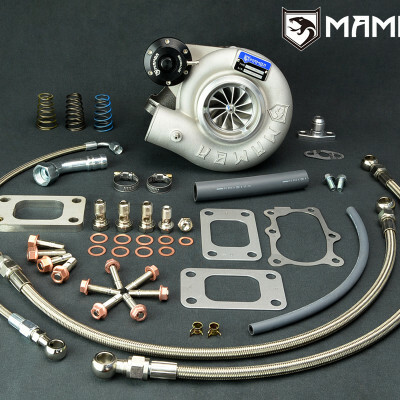 He was able to make 395PS with a retune & supporting fuel mods on an un opened RB25DET. 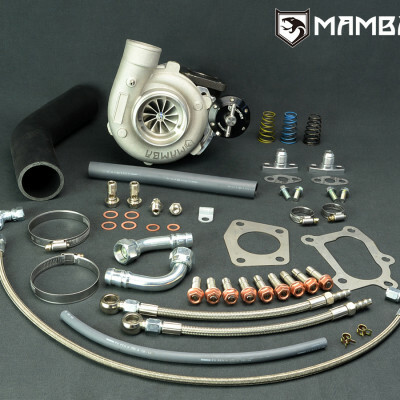 The turbo is responsive & handles the constant abuse he gives it when ever he is at the track. 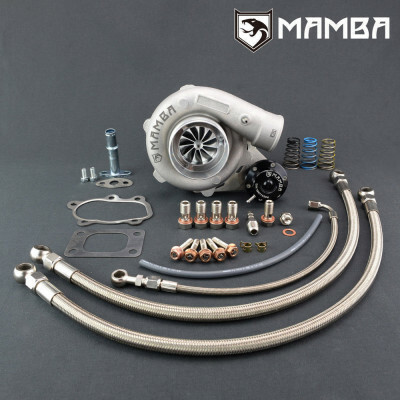 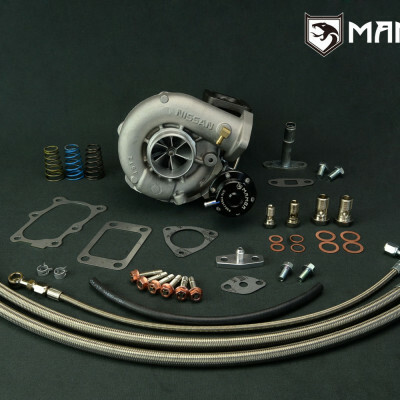 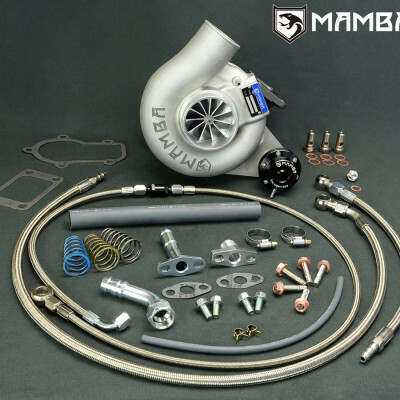 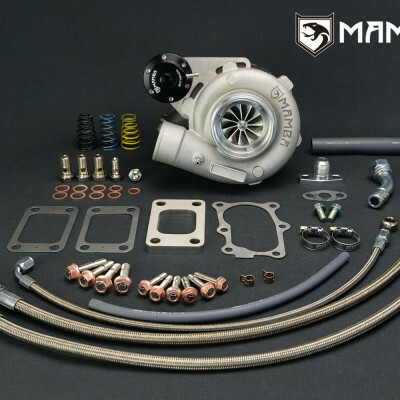 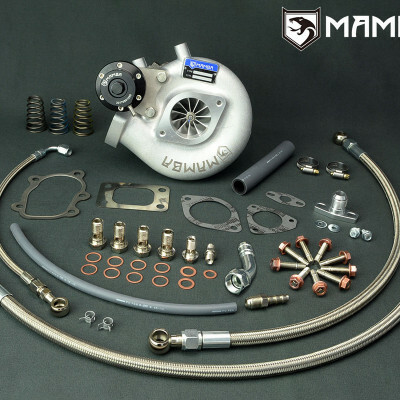 We can’t recommend Mamba turbo kits enough!